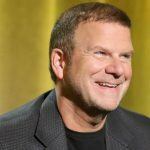 Wall Street analysts says a Caesars Entertainment and Golden Nugget merger would be beneficial to both companies after rumors emerged that billionaire Tilman Fertitta made a reverse offer for the casino giant. 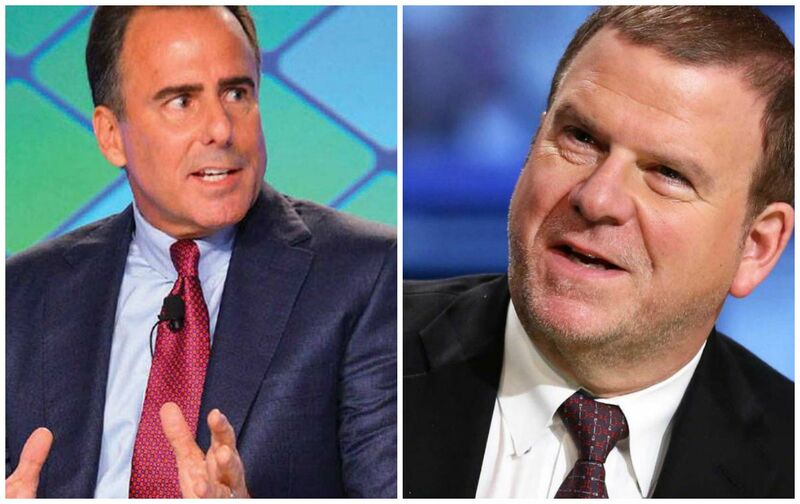 Earlier this week, news broke that Fertitta had offered Caesars Entertainment $13 per share to combine his five Golden Nugget casinos with the larger gaming operator. 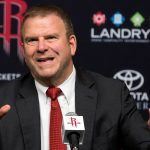 In turn, the Landry’s and NBA Houston Rockets owner would obtain the rights to place his eatery franchises inside Caesars’ 49 casinos, and also be able to rebrand certain casinos under the Golden Nugget moniker. Additional benefits would include better leveraging of loyalty programs. Shares of Caesars Entertainment skyrocketed on the reverse takeover rumors. After opening at $9.09 per on Wednesday, the stock soared more than 12 percent to close at $10.20. For Caesars CEO Mark Frissora, that’s good news. The executive purchased 100,000 shares worth nearly $1 million in August at a price of $9.55. The $1.11 Wednesday gain means Frissora’s investment made $111,000. Frissora is the third-highest paid CEO in the gaming industry, with his compensation totaling $23.9 million last year. That’s behind only Steve Wynn at $34.5 million, and Las Vegas Sands CEO Sheldon Adelson at $26 million. However, the Caesars and Golden Nugget merger throws Frissora’s job into jeopardy. 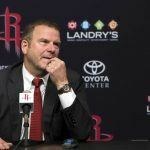 According to reports, Fertitta would assume the role of CEO and chairman of the board of the aligned companies. Frissora’s current contract expires in February 2019. Prior to joining Caesars and leading the company out of bankruptcy, Frissora led rental car company Hertz for seven years. Penn National recently completed its acquisition of Pinnacle Entertainment for $2.8 billion. The takeover made the regional gaming operator the second-largest gaming company in the US in terms of the number of properties. In May, Paddy Power Betfair merged with daily fantasy sports (DFS) turned sports betting company FanDuel. The alignment came on the heels of the US Supreme Court overturning the longstanding federal ban on sports betting. MGM Resorts’ real estate investment trust (REIT) tried to acquire Caesars’ REIT in January, but the takeover target refused. 2017 was also filled with gaming industry acquisitions. 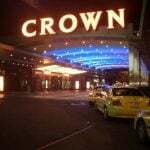 Golden Entertainment bought American Casino and Entertainment for $850 million. But not all mergers went through. DFS leaders DraftKings and FanDuel were blocked from merging by the US Federal Trade Commission on grounds that them joining forces would create a fantasy sports monopoly. I believe CZR Mark Frissora CEO bought his $1 million dollars worth of stock at an average of $10.55.